Because of scheduling snafu this episode is split into two parts. The first half of this episode features Matt and our "I Do Snacks" correspondent Paul Landwehr. 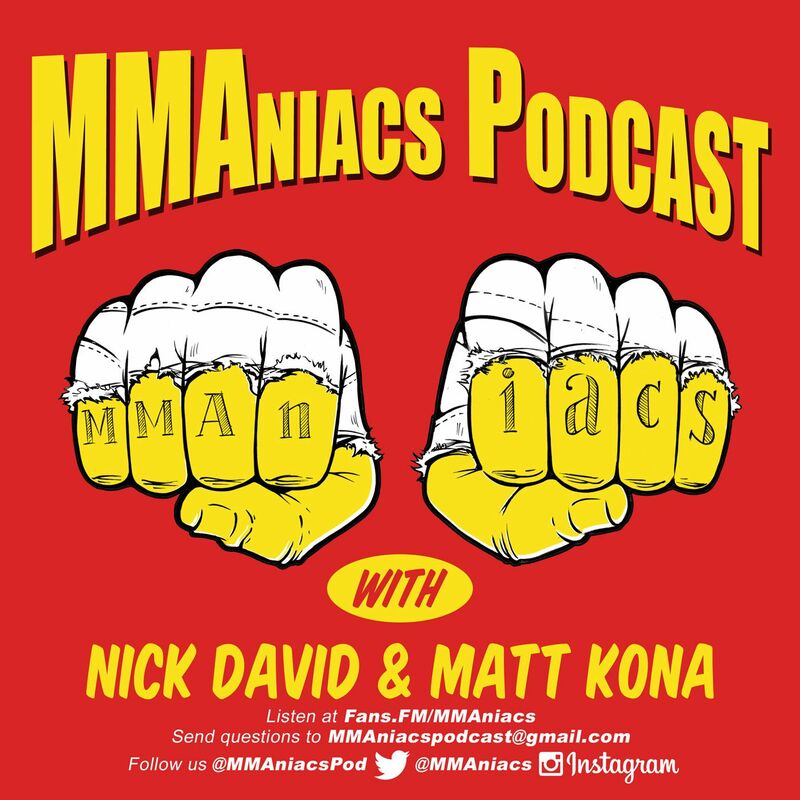 They chat about Gonzaga, UFC 200 confirmed fights, McGregor/Diaz 2 rumors, the different UFC Boston cards that have transpired, Wiedman/Rockhold 1 and 2, UFC Fightpass, everything Nate Diaz, Rory McDonald/Wonderboy Thompson, UFC Brisbane, and of coarse they touch upon "I Do Snacks".